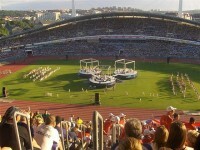 If this year you choose Sweden as your vacation destination, I suggest you to visit its wonderful city, Gothenburg. The astonishing Gothenburg is one of the most visited cities in the country and also the second largest one, after Stockholm. If you don’t know much about this amazing city, read the following guide. 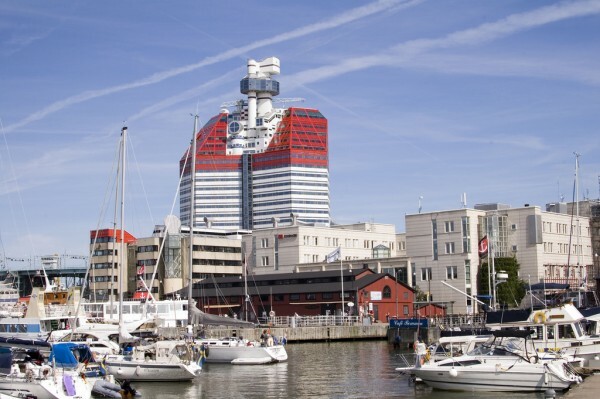 In this article I will present you the must-see attractions of Gothenburg, including Skanskaskrapan skyscraper, the Central Train Station, Kronhuset och Kronhusbodarna, Feskekörka and Älvsborg (Elfsborg Fortress), among others. If you like historical monuments, impressive landmarks, post-modern skyscrapers, old railway stations and so on, this wonderful city will surely amaze you and make an unforgettable holiday. This wonderful post-modern building, the Skanskaskrapan skyscraper is situated in the heart of the city. This amazing, but uncommon building is extremely high: 83 m tall, including 23 floors. The Skanskaskrapan skyscraper doesn’t appear an unusual building for tourist only, but for the locals, too. Local people name this astonishing building differently like the Lipstick, Water Erection or the Lego house. It is surely a must-see landmark of the city. 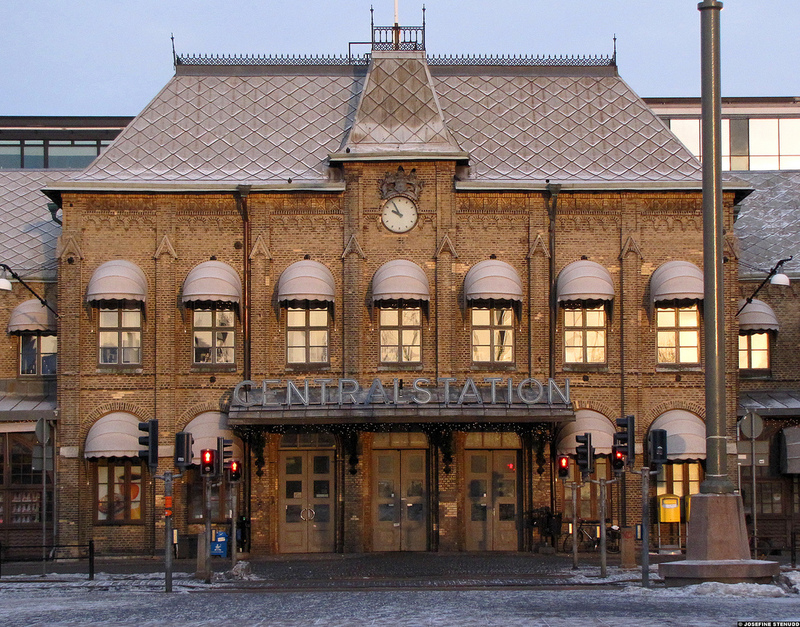 Central Train Station is the second largest railway station in Sweden, after Stockholm’s Central Station and serves about 27 million of passengers yearly. 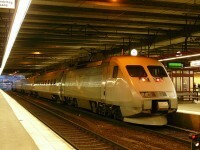 This large train station is situated toward the central part of the city, near Drottningtorget. If you are traveling by train to Gothenburg, you will see that this wonderful train station offers many facilities, including fast food stalls, bars, newspaper stalls, unlimited internet access, conference section for 50 person and others. Kronhuset och Kronhusbodarna is one of the most popular and most visited landmarks in Gothenburg. This wonderful old building was built between 1642 and 1654, in Dutch style. Originally this astonishing monument was built for the army. Later Kronhuset och Kronhusbodarna was used as the city’s History Museum until the museum was moved to another place. Nowadays, this amazing building gives place to old fashion grocery store and souvenirs, in December for fantastic Christmas market weekends. Feskekörka is one of the most visited seafood markets in Sweden. In this seafood marker you can buy all kind of seafood delicacies. 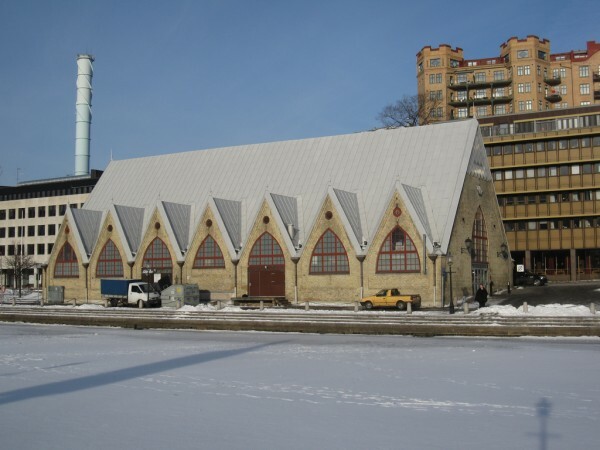 Local people name this building “the fish church” because the exterior of the building looks like an old Gothic church, but in the interior you can actually choose from a large variety of fish. 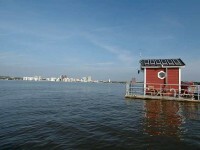 If you like seafood, I suggest you to visit this interesting landmark. The sea fortress is one of the top sights of Gothenburg. Located on an island, the fortress has a picturesque setting. Älvsborg or Elfsborg Fortress served to protect the only access of the country to the North Sea. 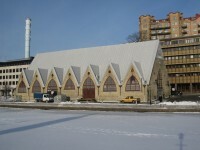 The actual building was built in the 17th century, the old one was dismantled.